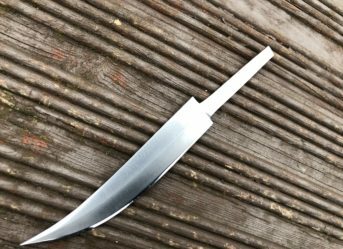 "The blade is high quality steel and takes and holds an edge well. " A typical customer of Perkin Knives never takes ‘NO’ for an answer, and we like to keep it that way. With our extensive selection of designer knives, we make sure we have something for everyone. 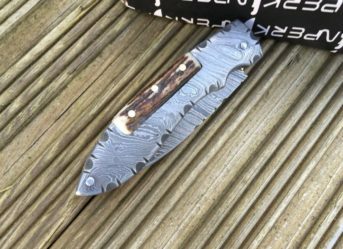 Perkin Knives features a wide selection of handmade knives for sale in the UK. Each knife manufactured at Perkin Knives is carefully forged to achieve a perfect blade while ensuring minimal metal wastage. We provide folding Hunting Knives of superior quality and character, which inspire a sheer sense of pride in anyone who carries it. 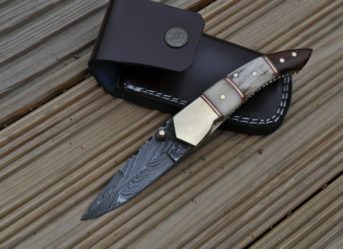 When you want to cut through thick bushes quickly or maim an animal without trying hard, these handmade Damascus hunting knives come in handy. 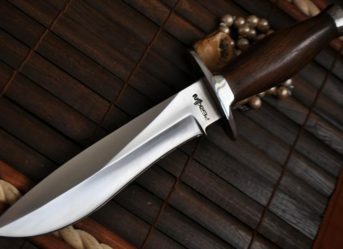 The invention of knives was a breakthrough in the history of mankind and since then, the manufacturers are working on the build quality and utility in order to offer superior strength and grip to the user. 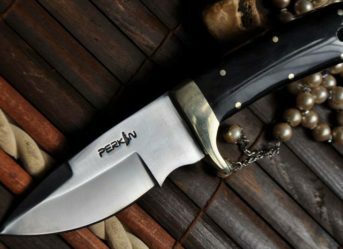 Whether carrying a knife is your passion or necessity, you deserve only the best. 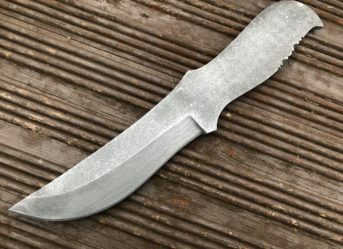 When you are out in the woods, the strength and grip of a knife can mean the difference between life and death; therefore, choosing the right knife is important. 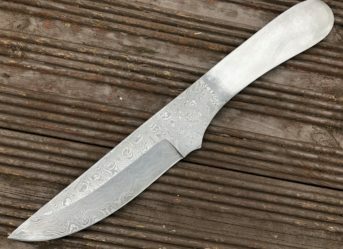 At Perkin Knives, we have been manufacturing and selling handmade designer knives for many years, giving our customers not merely what they need but what they deserve. Although we cover the whole UK marketplace under our belt, we are looking forward to pushing our sales worldwide as well. Since these knives are handmade and there’s no such thing like machine-cut precision, no two knives are identical even if they are designed on the same line. 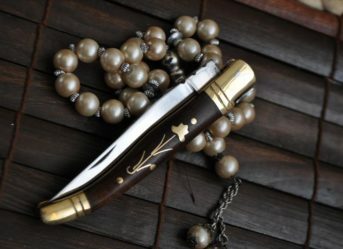 Browse through our unique and exclusive collection of hunting knives to find the one that suits your taste and budget. By folding two types of steel (1095 & 15 N 25) several times, we obtain 150-200 layers. The hardness of the steel that we use to make knives is 56-58 HRC on Rockwell scale. We have now started production of Knives in 01 High Carbon Tool Steel, 440C steel and D2 Tool Steel. Acquired hardness ranges between 60-62 HRC and will be available soon on our website. 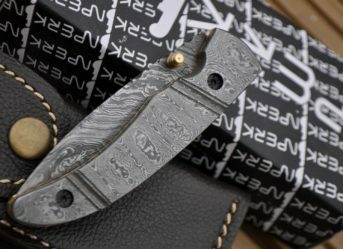 Where Can You Use Damascus Steel Knife? 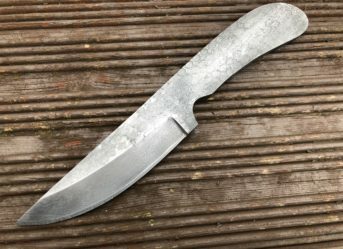 Most buyers fail to realise the full potential of Camping Knives. They are more capable of doing things than you may think. Hunting knives are great for skinning flesh without damaging the layer underneath. They make an ideal choice for camping enthusiasts or anyone who deals with thick bushes during an adventurous expedition. 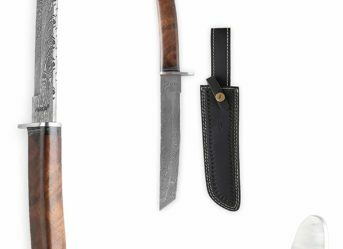 These knives can defend you under situations that pose threat to your survival. 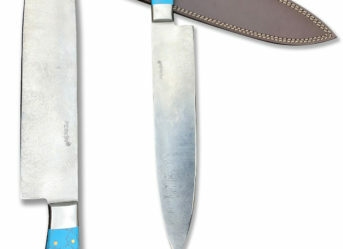 Moreover, they come in handy for everyday tasks where slicing and cutting with precision means everything. Besides, when you are not using them, they should ideally be stored like an antique or anything that you consider a prized possession. When you are out on an adventurous spree, it is a bit difficult to carry several equipment and tools, which stand essential to cope with wildlife. All you need is a multipurpose tool that is highly utilitarian as well as handy. 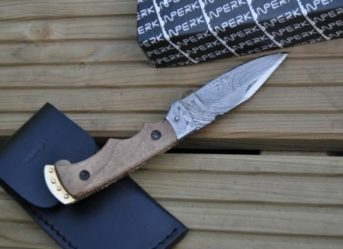 Perkin Knives presents a stunning range of survival knives for UK’s adventure enthusiasts. Offered knives are manufactured by fusing multiple layers of steel to procure a robust blade, which is lightweight and compact. 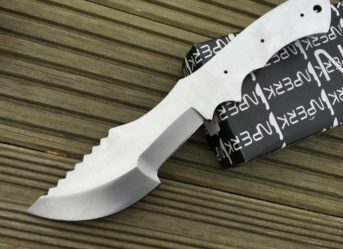 Survival knives are sharpened across the beveled edges to ensure better functionality. Also, they are provided with an ergonomic tang that ensures firm grip, no matter how demanding the situation is. 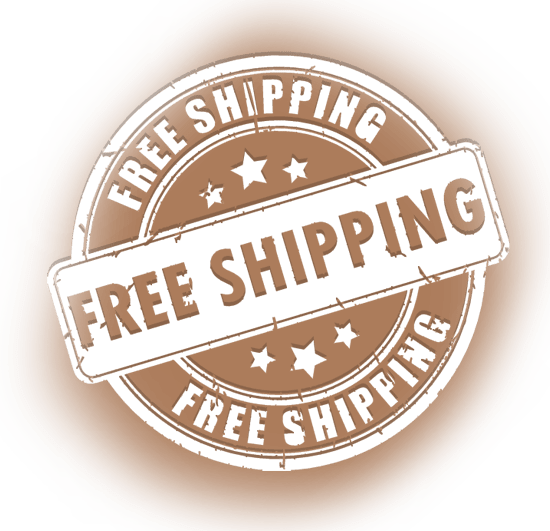 You can place your order online to avail free shipping across the UK. Buy authentic Pocket Knives in the UK from Perkin Knives to make the most of your investment. All Knives are razor sharp and ideal for Outdoor camping, Hunting & Bushcraft Activities. 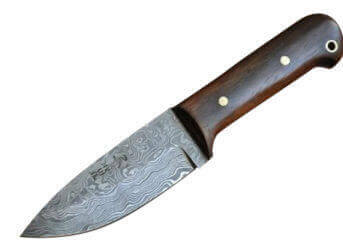 Perkin Knives provides leather knife sheath for all types of knives that are sold in the market. A leather sheath provides a safe, durable casing for your knife and offers quick access whenever you need. You can strap it around your waist or store away in the rucksack while you are scaling the mountains or trekking in the woods.